In 1949 Noorani started recognizing the need to create a medical world in which doctors/surgeons would be provided with precision tools, medical furniture, electro medical equipment and complete after sales service of all kinds of medical equipment in order to make work easier, less complicated and more fool proof. Noorani Surgical Pvt. 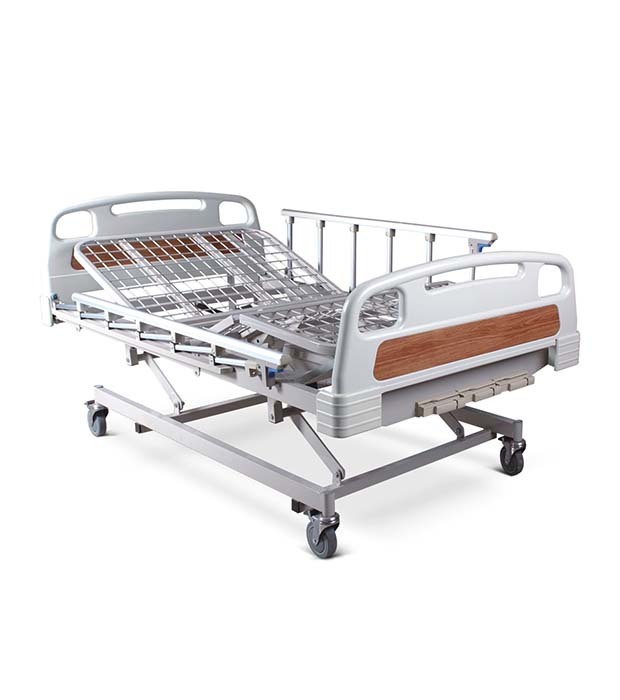 LTD has the honor of having the largest medical equipment display centres in Pakistan, and is providing its clients with all medical related products under one roof, the products are either imported through our principle companies or they are being manufactured in our state of art manufacturing facility. 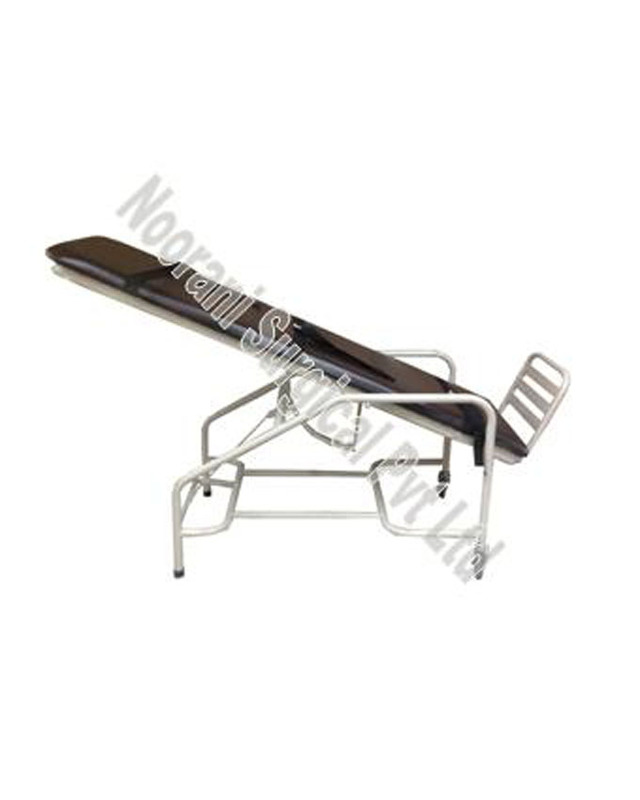 The name and products of “Noorani” have become a standard in the market, and the company has gained this through 65 years of dedication, by providing unmatchable services to public/government hospitals, all three armed forces hospitals of Pakistan, numerous different NGO’s, and pharmaceutical companies. We are registered with all of the major organizations in the country just to name a few: Directorate General Defence Purchase (Ministry of Defence), Government of Punjab, Government of Baluchistan, Government of Sindh and Khyber Pakhtoon Peshawar. Our professional sales staff works through each phase from planning to installation. Having our head office in Lahore and a branch office in Karachi Noorani is in the phase of opening a network of branches all over Pakistan, to provide our services nationwide. 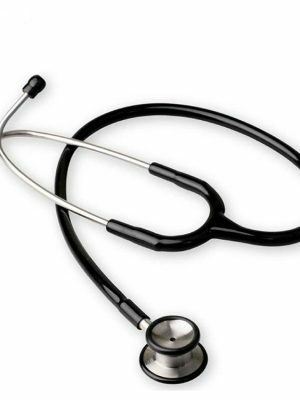 We manufacture only premium quality medical equipment and medical devices. 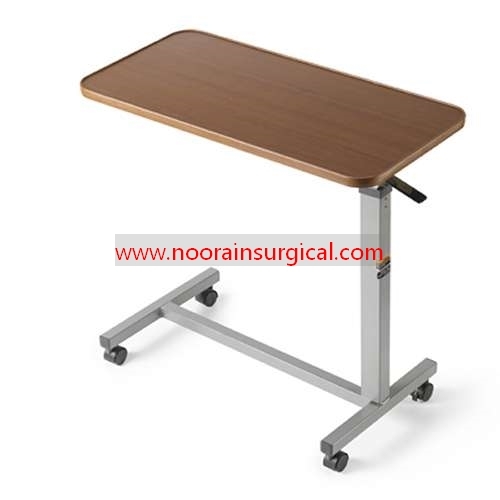 We can even customize an entire line of hospital furniture, and other products to meet our customer’s needs. The finest materials and most advanced technologies are used to manufacture our high quality products. 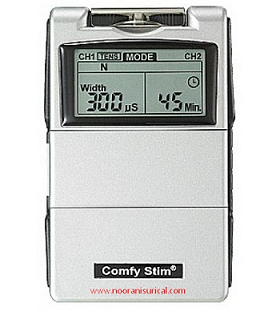 All of the products that Noorani is manufacturing or dealing in are ISO 9001:2008 certified.